Born on a ranch near Missoula in 1880, Jeannette Rankin was the oldest of John Rankin and Olive Pickering Rankin’s seven children. She attended the University of Montana, and in 1908—inspired by the career of Jane Addams, founder of Hull House, the famed Chicago settlement house—she headed to New York to study social work at the New York School of Philanthropy. She worked briefly as a social worker and then as an organizer for the National American Woman Suffrage Association in several states’ suffrage campaigns. In 1914 Rankin returned to Montana to help lead her state’s suffrage movement to victory. Rankin believed that western conditions, in which men and women had to share the tasks of settlement, encouraged greater gender equality than existed in the East, making it easier to convince Montana men to give women the vote. After law school she returned to Helena, where Wellington Rankin—a prominent Helena attorney and public official and brother of Congresswoman Jeannette Rankin—allowed her to use his library and office and gave her ten cases to start a private practice. She continued in private practice until 1932, when she was elected to the position of public administrator in Lewis and Clark County. Two years later the voters elected her county attorney, the second woman elected in Montana to that office. 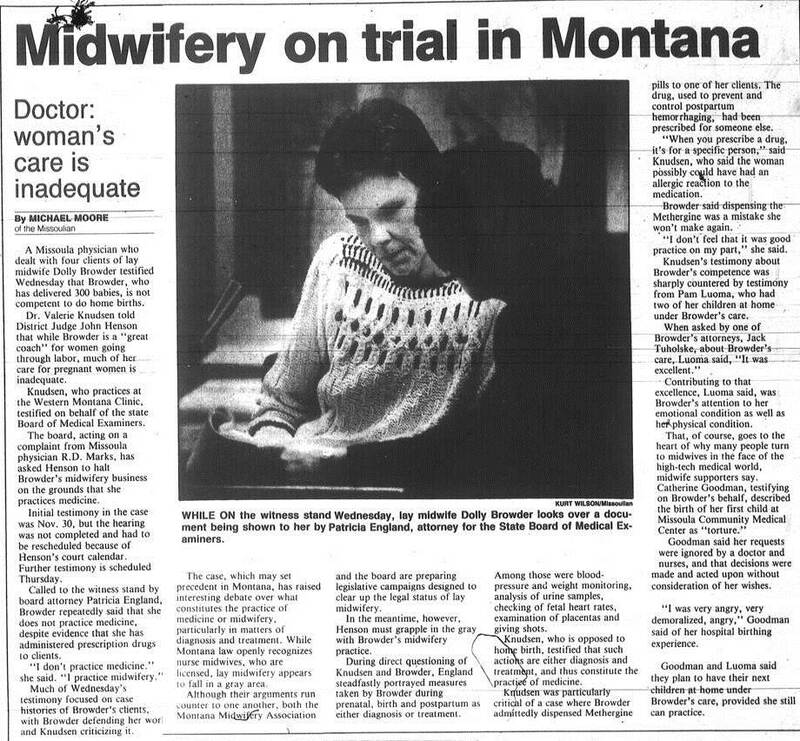 Judy Smith was a fixture in Montana’s feminist community from her arrival in the state in 1973 until her death in 2013. Her four decades of activism in Missoula encapsulated the “second wave” of American feminism. 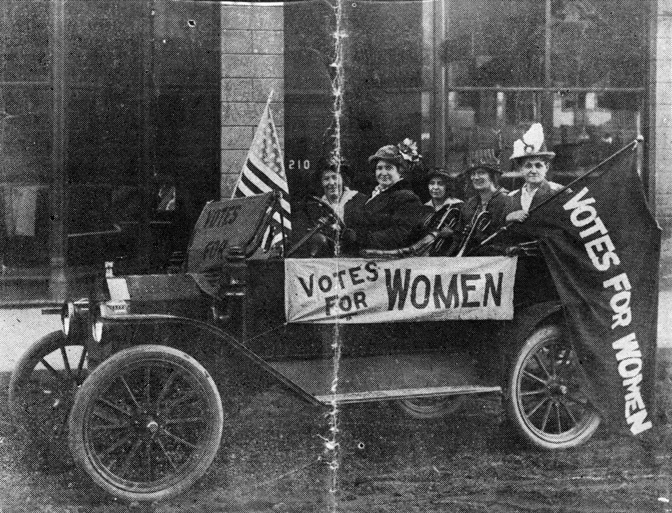 On November 3, 1914, Montana became the eleventh state to empower women with the right to vote. 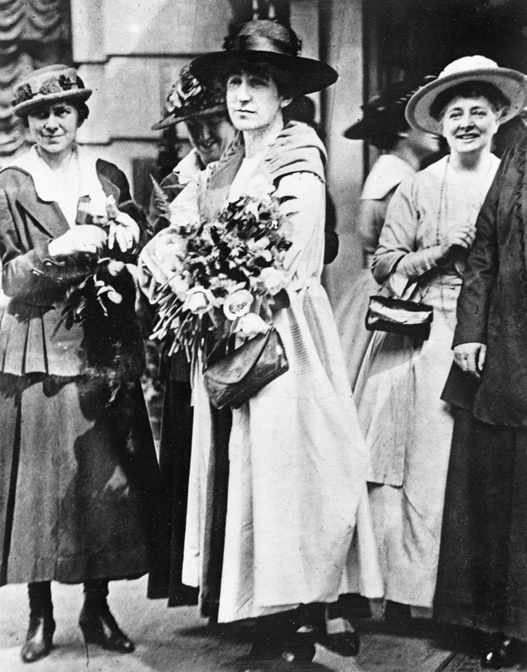 Two years later, newly enfranchised Montana women helped elect Jeannette Rankin to the U.S. House of Representatives. She took her seat as the first woman to serve in Congress four years before women achieved national suffrage. Rankin’s victory largely eclipsed another, equally significant 1916 victory: that year Montana also seated the first two women in the state’s House of Representatives. These women opened the door for those who followed in the political arena. The People’s Voice was created at the end of the New Deal as an alternative to the Anaconda Company–controlled dailies that then dominated Montana’s news industry. 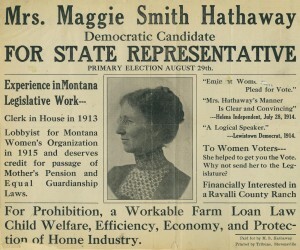 Among the paper’s “founding fathers” were prominent Montana politicians like James Murray and Lee Metcalf, and its values reflected what historians Michael Malone and Dianne G. Doughtery termed the “farmer-labor brand of progressivism” that thrived in the state in the first half of the twentieth century. 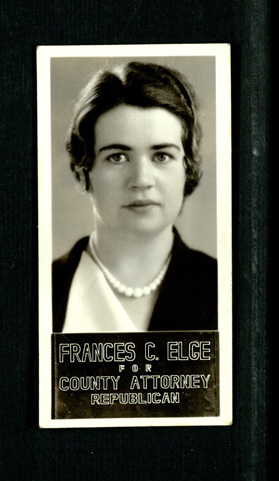 A former member of the Communist Party who could brag of an FBI file over four hundred pages in length that monitored her political activity, Elsie Gilland Fox was a tireless and formidable activist and community builder from Miles City, Montana. 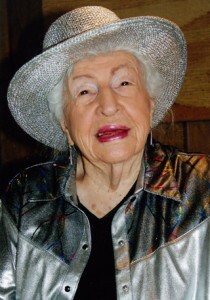 Her modest upbringing in rural eastern Montana shaped her sense of economic justice, and Fox spent her life advocating democratic social change to alleviate the inequalities of the capitalist system. 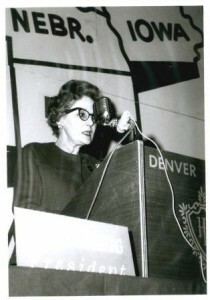 Alma Smith Jacobs served as the head librarian of the Great Falls Public Library for almost twenty years before becoming the Montana state librarian in 1973. Both of these achievements were historic firsts for an African American woman. Throughout her life, Jacobs demonstrated a passion for education and for community building and a commitment to working for racial justice in Montana. Alma Smith was born in 1916 in Lewistown, Montana, to Martin and Emma Riley Smith, members of the wave of African American migrants who had been drawn to the Pacific Northwest between 1865 and 1910. 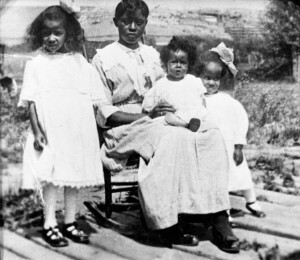 Although Montana now has a reputation for being predominantly white, in the early twentieth century there were sizeable black communities in the state, especially in larger cities like Helena, Butte, Missoula, and Great Falls. On November 3, 1914, Montana men went to the polls, where they voted 53 to 47 percent in favor of women’s suffrage. Along with Nevada, which also passed a suffrage amendment that year, Montana joined nine other western states in extending voting rights to non-Native women. (Indian women would have to wait until passage of the 1924 Indian Citizenship Act to gain the ballot.) 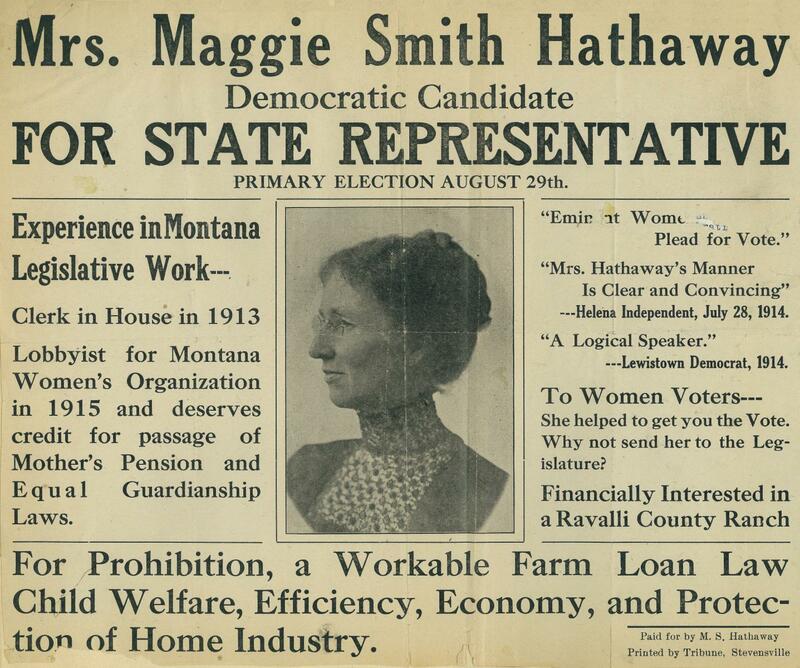 Montana suffrage supporters rejoiced, and in 1916 followed up their victory by electing Maggie Smith Hathaway (D) and Emma Ingalls (R) to the state legislature and Jeannette Rankin (R) to the U.S. Congress. 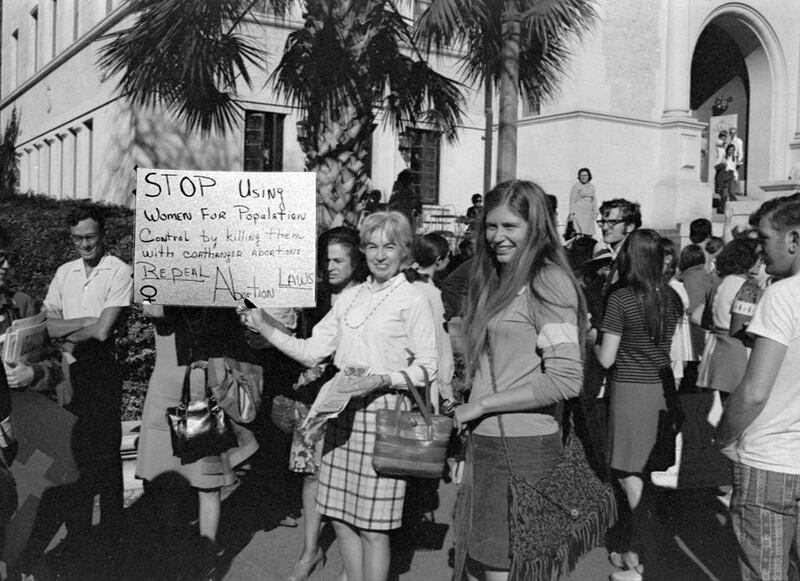 In this seeming wave of feminism, May Trumper (R) also became the state superintendent of public instruction. An air of inevitability surrounded the victory but it had not come easily. Montana women’s rights advocates first proposed equal suffrage twenty-five years earlier at the 1889 state constitutional convention. Fergus County delegate Perry McAdow (R), husband of successful businesswoman and feminist Clara McAdow, championed the cause. He even recruited long-time Massachusetts suffrage proponent Henry Blackwell to address the convention. Blackwell was an articulate orator, but he did not have the backing of a well-organized, grassroots movement. “There has never been a woman suffrage meeting held in Montana,” he lamented. Nevertheless, Blackwell hoped to convince the delegates to include constitutional language allowing the legislature to grant equal suffrage through a simple majority vote instead of requiring a constitutional amendment. That proposal failed on a tie ballot.